The sweetest, cutest, most romantic love quotes you should say to your love. Saying Images collect 30 inspirational love quotes for him, her – the one you love. 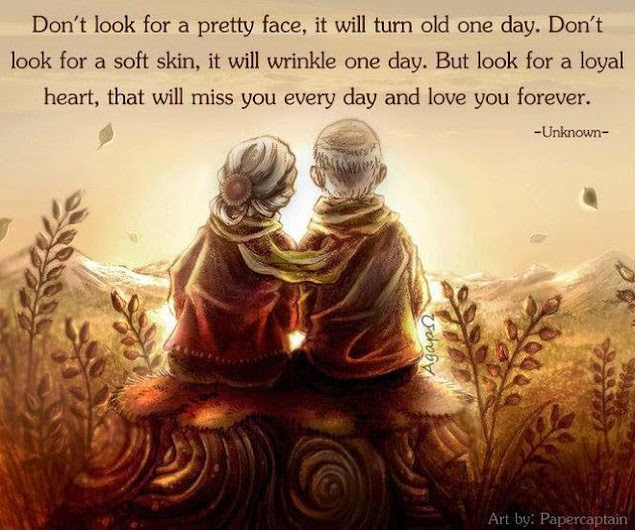 Check out these inspiring & romantic love quotation & send favorite quotes to your love one! I finally understood what true love meant…love meant that you care for another person’s happiness more than your own, no matter how painful the choices you face might be. – Nicholas Sparks. Seduce my mind and you can have my body find my soul and I’m yours forever. Love is when he gives you a piece of your soul, that you never knew was missing. – Torquato Tasso. Relationship last longer because two people made a choice to keep it, fight for it, and work for it. When you love, you get hurt. When you get hurt, you hate. When you hate, you try to forget. When you try to forget, you start missing. And when you start missing, you’ll eventually fall in love again. Perfect guys don’t exist, but there’s always one guy that is perfect for you. Don’t say you love me unless you mean it because I might do something crazy like believe it. We hope you like these love quotes, feel free to comment your favorite love quotes!